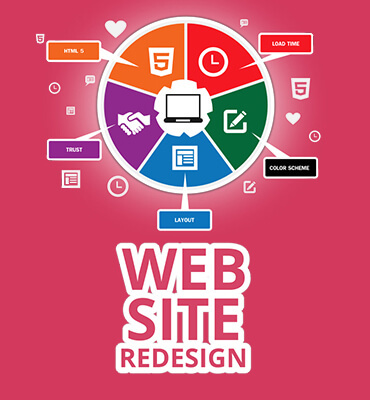 When we redesign your website, our primary goal is to improve your user experience. Your new site will get you more traffic, drive more leads, and ultimately increase your revenue. Please visit our portfolio to see world class design and fill out the form for an exact quote! Complete website redesign services, along with maintenance and updates. Multiple design prototypes to choose from that are anything but cookie-cutter from our award-winning, cutting-edge design team Askme Technologies offers lots of redesign possibilities so you can transform your website into an effective addition to your business.